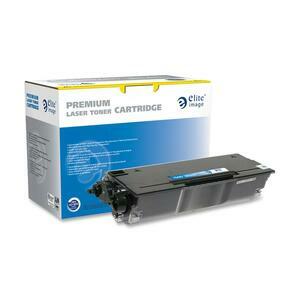 Premium, remanufactured toner cartridge is designed for use with Brother DCP-8080DN, DCP-8085DN, HL-5340D, HL-5370DW, HL-5370DWT, MFC-8480DN, MFC-8680DN, and MFC-8890DW. Cartridge yields approximately 8,000 pages. Elite Image is ISO certified.